Smarter Communities Media- innovations to improve society across the globe. Can green growth solve climate change? 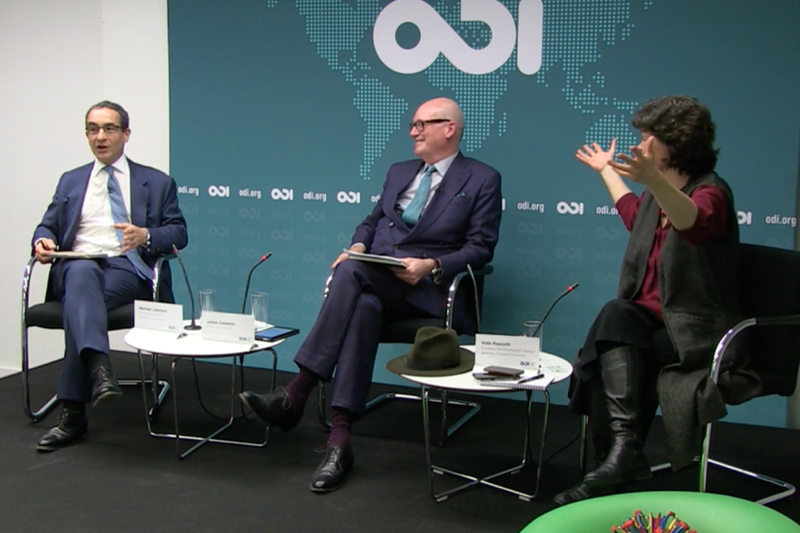 Kate Raworth and Michael Liebreich were in conversation at the Overseas Development Institute; Georgina Treloar listened in. The number, size and diversity of Passivhaus developments is multiplying across the globe as this standard moves into the mainstream, not a moment too soon. 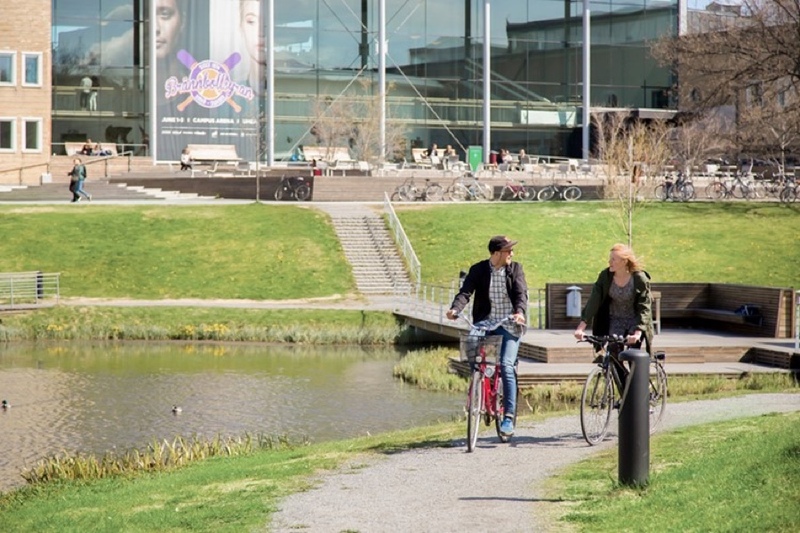 Given that retrofitting is essential to meeting greenhouse gas emission targets, why is it not viewed as a major infrastructure project with the resultant focus and funding it needs? “People should not think of them as expensive bikes. They should think of them as cheap cars". 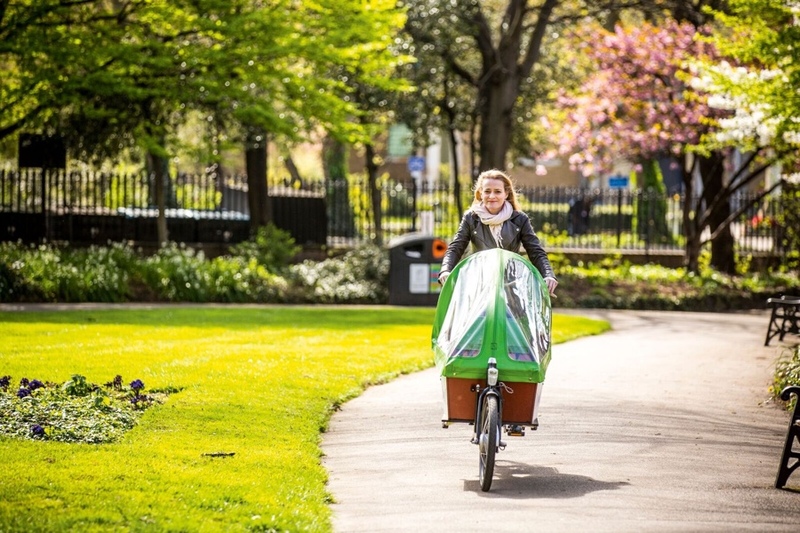 What are the benefits of owning a cargo bike and what’s needed to boost uptake? We are dedicated to providing in-depth and independent reporting on innovations to improve society across the globe. We talk to those driving innovation, we look at some of the world’s most exciting developments, we report on events, and we build dialogue, including sharing what works in one location and could be scaled up elsewhere. If you have an interesting story that you feel we should be covering or if you are independent and interested in writing for us, please make contact. We understand what works and what does not. 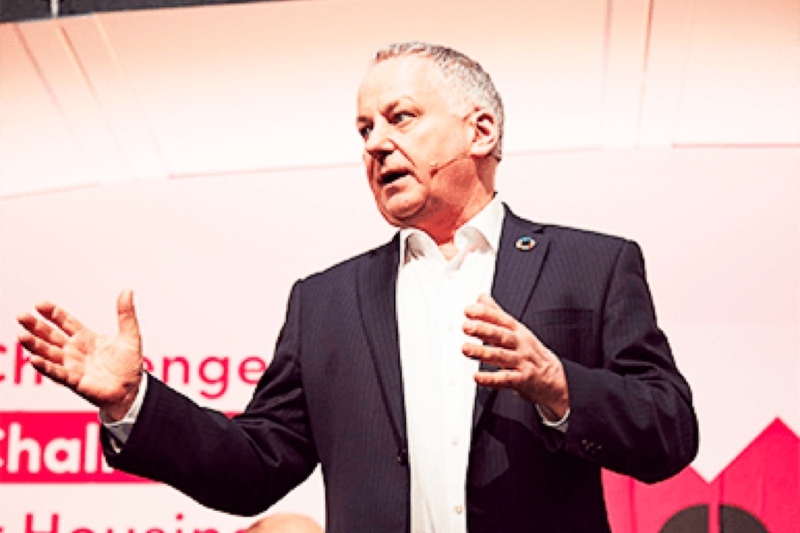 We can provide value for your event, including highly engaging speakers and chairpersons; we can help you to convey your messages through compelling content; and we can help with strategy, research and analysis. The independence that directs all of our reporting also applies to our services – we have no agenda other than doing the best for our clients. We provide an easy to use guide to the myriad events happening around the globe. From the big international conferences to the niche specialist ones, our directory can help you find what’s relevant for your needs. If you have an event that you want us to include, just let us know.